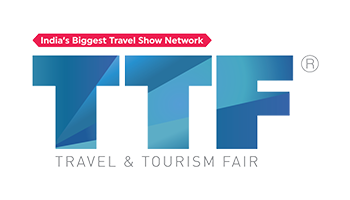 TTF is India’s biggest travel trade show network. 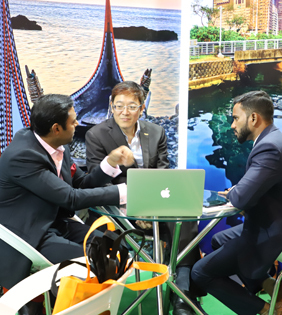 Since 1989, TTF has been providing an annual marketing platform and an opportunity to network with the travel trade in 9 major cities, culminating in the grand finale – OTM, India’s leading travel trade show on the basis of number of sellers, buyers and rented area. TTF SOUTH (Hyderabad) will be hosted at Hyderabad International Convention Centre. TTF Hyderabad will be held on 05 & 06 July, 2019 at Hyderabad International Convention Centre. 182 Exhibitors, 828 Trade Visitors and 205 Hosted Buyers participated in the show last year. TTF Kolkata will be hosted at Netaji Indoor Stadium. 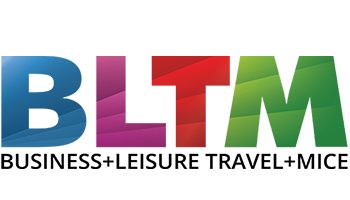 TTF Kolkata will be held from 12-14 July, 2019 at Netaji Indoor Stadium. 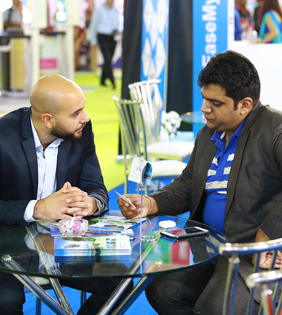 424 Exhibitors, 2885 Trade Visitors and 6671 General Visitors participated in the show last year. TTF Ahmedabad is announced to be hosted at Gujarat University Exhibition Hall. Over 628 Suppliers showcased their products which saw over 5400 Trade Visitors.14 countries along with 24 Indian States and Union territories participated in the event. TTF Surat 2019 will be organised at Pandit Dindayal Upadhyay Indoor Stadium. 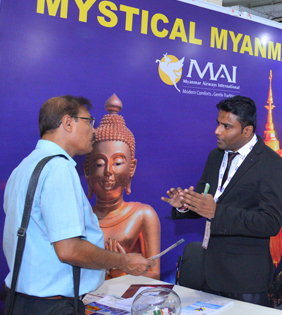 The previous show marked a presence of over 9 countries and 18 Indian States and Union Territories with over 1050 Trade Visitors which witnessed participation of over 175 Exhibitors. TTF Mumbai is scheduled to be held at Nehru Centre. The event held last year registered 1698 Trade Visitors and 262 Exhibitors arriving from 4 countries and 21 Indian States and Union territories and recorded footfall of more than 1690 General Visitors. TTF Pune 2019 is planned to be held at Messe Global Laxmi Lawns. Over 783 Trade Visitors and 148 Exhibitors from 4 countries and 15 Indian states and Union territories came to be a part of the show last year which saw an overwhelming presence of 1753 Guest Visitors. If you are in the travel business in India, TTF is the place to be! TTF opens the door to India's travel markets, one of the fastest growing in the world. Whether it be domestic, outbound, business, MICE or luxury travel, India today is the final frontier. 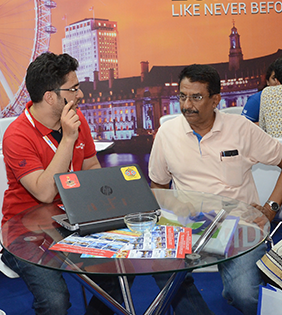 As India’s oldest and leading travel trade show network, TTF is uniquely positioned to help you crack this market. TTF SUMMER is our range of consumer focussed shows, to give you access to the huge summer holidays market in 4 cities. 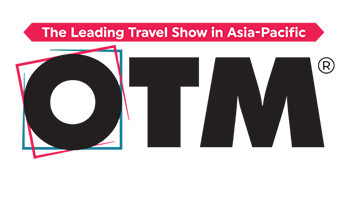 TTF SUMMER is a B2C focussed show, with a unique mix of the travel trade as well as general consumers. 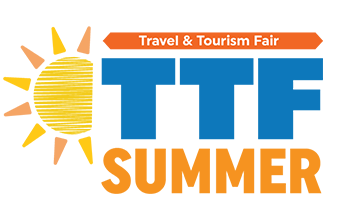 Come be a part of India’s largest travel trade show network - TTF and maximize your business prospects.